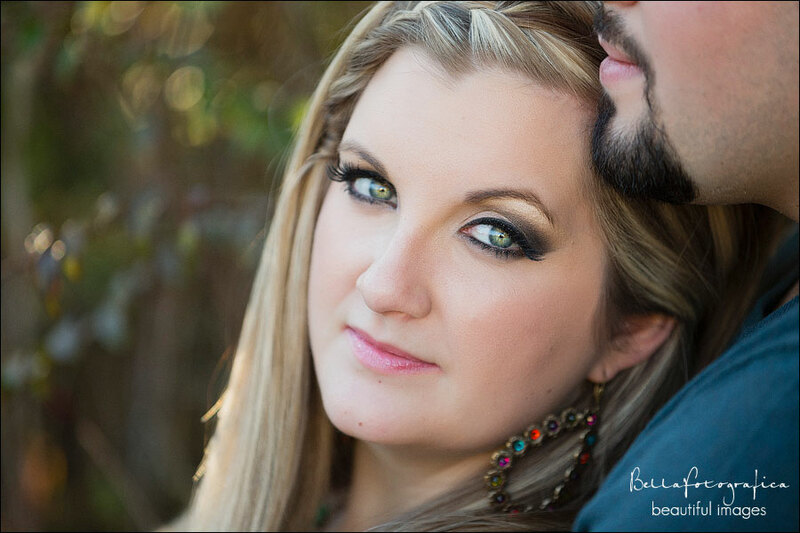 Lyndsey and Tommy are getting married this weekend at the beautiful Book Nook Inn in Lumberton! 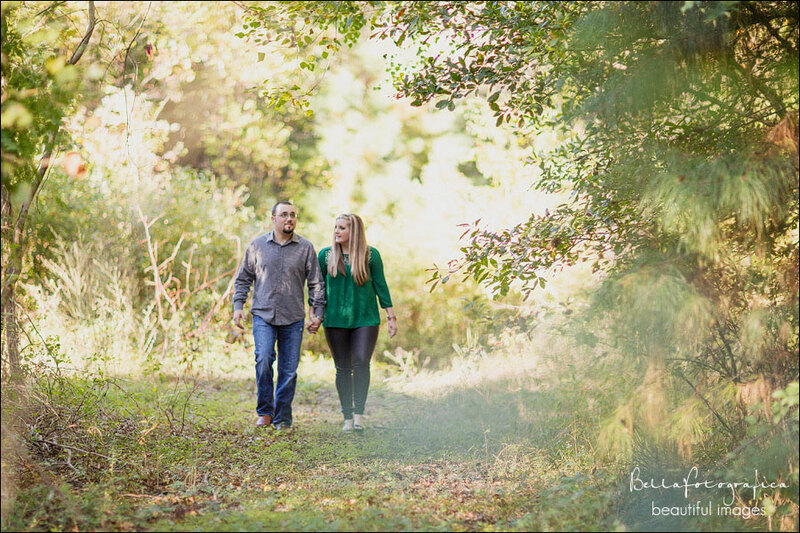 We met recently to photograph her and her beau in and around the inn – they’ve got a real gem of a place just a few minutes from wherever you are – you should spend a weekend in this quiet bed and breakfast. Lyndsey’s parents own the Inn (having built the place themselves), and Tommy maintains the grounds in his spare time 🙂 The place holds a lot of great memories for them. After spending time in the woods around the property (it’s right on the edge of the famed Big Thicket National Preserve), we were a bit tuckered, so of course Tommy suggested the saloon near the back of the main great room – the ambiance was perfect!